The ‘80s and ‘90s were a great time to be a kid. Television studios were going all out with action shows, trying to one-up each other in their competition for kids’ attention. There are dozens of shows we can look back at with nostalgia. 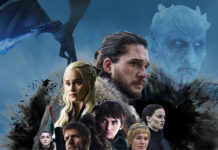 But as we look back, we can take a peek behind the curtain and see some of these shows for what they were: horrific Frankenstein concoctions, mashed together from the spare parts of foreign shows. Let’s take a look at these classics from yesteryear, and uncover the ones that were secretly mash-ups! 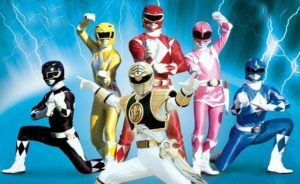 Most of us already know that Power Rangers is made by taking Japanese Sentai footage and cutting it with new scenes of American teenagers with attitude. But how many ingredients actually went into this morphinominal melting pot? Early on, Saban was hesitant to adapt to Super Sentai’s yearly “new season, new concept” model. After all, the original Power Rangers based on Kyoryu Sentai Zyuranger were huge! Why risk changing something that’s working so well? Instead, they peppered in elements from later Sentai seasons to keep things fresh. A few mecha here, a new character there, all while using new footage of the Mighty Morphin’ suits. The result was a hodgepodge of ‘90s Sentai. 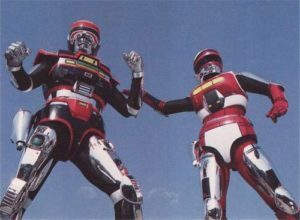 By season 3, Power Rangers had the Zyurangers piloting the Kakurangers’ ninja mechs with occasional help from a Dairanger. 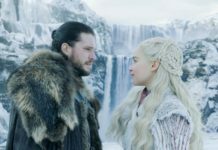 It was a crossover in disguise, and (thanks to some tricky editing) we were none the wiser. The original combining robot for American television! A true testament to how awesome mecha combiners can be, Lion Force Voltron is an enduring classic of the ‘80s. The same cannot be said for the infamous second season, Vehicle Team Voltron. You know, the one where it takes fifteen guys and half the episode to form the robot. But could that old wound of disappointment heal if the Voltron family’s black sheep turned out to be an adopted cousin? 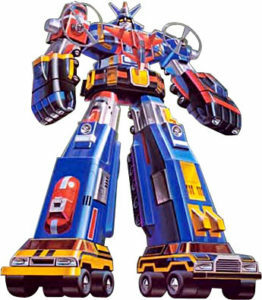 Yes, while Lion Force Voltron was adapted from the anime Beast King GoLion, the Vehicle Team was based on the entirely unrelated Dairugger XV. 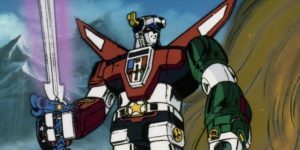 World Events Productions figured that any combining robot could be brought stateside under the Voltron banner, but they underestimated just how much fans really loved those lion-bots. It’s a shame, too, since Dairugger could have been cool in his own right. But when you follow up fanged fists with sedan shoes, it can’t feel like anything but a step down. More than meets the eye, but in more ways than you’d think. When Hasbro licensed Takara’s Diaclone and Microman toys to become the world famous Transformers, they didn’t stop there. To them, any transforming robot toy could be a Transformer with a palette swap and a newly written bio. 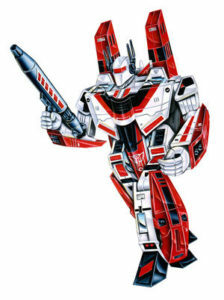 For example, they took Korean toy store staple Astro Magnum and transformed him into the ruthless Decepticon Shockwave. 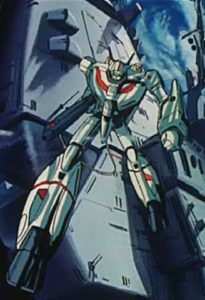 1985’s Robotech is best known as the American adaptation of Macross, but it was actually far more complicated than that. When producers at Harmony Gold decided to create Robotech, they planned for immediate syndication, airing five days a week. The only problem? Macross only had 36 episodes, and you need at least 65 to be syndicated. The solution? Why, create a monstrous 85-episode chimera out of three different anime, of course! 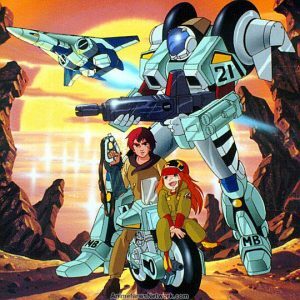 The original Robotech series is actually adapted from not only Macross, but also the shows Southern Cross and MOSPEADA. 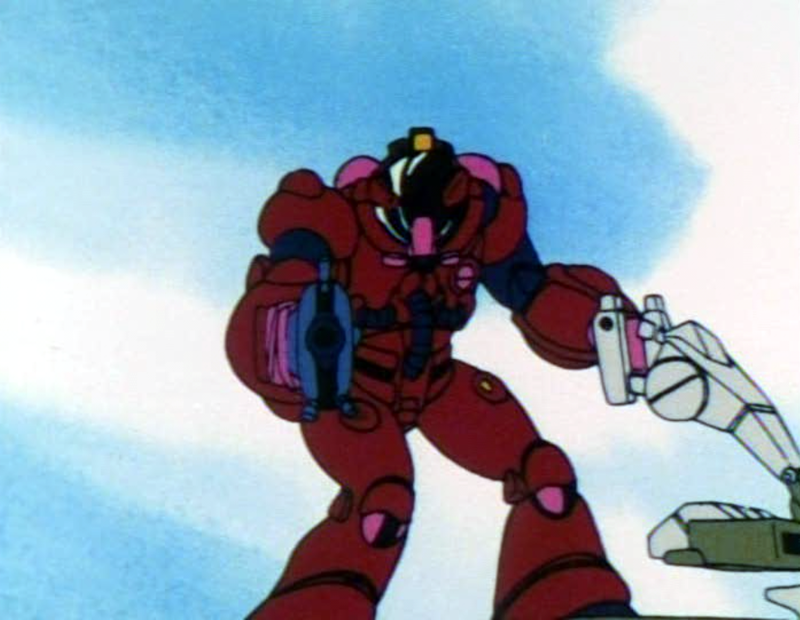 Aside from space-faring mecha and alien adversaries, these shows have nothing in common in the original context. 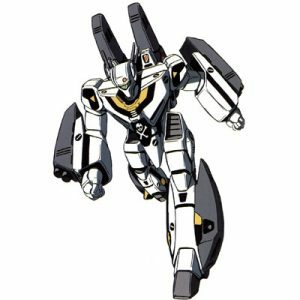 For Robotech, each of the shows was made into a story arc that took place in a different generation to explain away the differences in the cast and machines. A clever idea, and one that went unnoticed by young fans for many years (at least until Macross exploded in the US as a multimedia franchise). 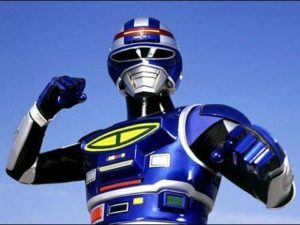 Made at the height of Power Rangers’ popularity, VR Troopers followed a trio of teens who used virtual reality tech to become metallic superheroes. But did you ever notice team leader Ryan Steele never seemed to fight alongside his compatriots? Maybe his friends didn’t like his chiseled good looks. Or maybe he was just in a different show altogether. 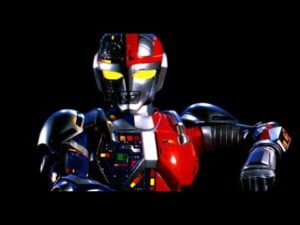 From start to finish, VR Troopers was a writhing mass of different Japanese shows. 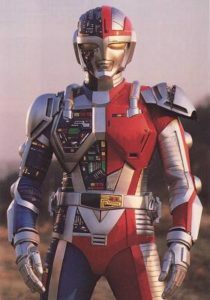 Ryan Steele’s armor and enemies came from an old tokusatsu called Metalder, while his teammates were from Spielban. 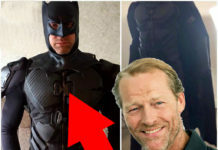 Even Ryan’s upgraded armor in season 2 was an outside addition, coming from the even older show Shaider. Unlike Power Rangers, VR Troopers didn’t have the budget to weave these stray elements together with new footage, making this the most noticeable mash-up of them all. But kids at the time still ate it up, and it has a following to this day. What was your favorite nostalgic mash-up? Let us here at Nerdbot know in the comments!